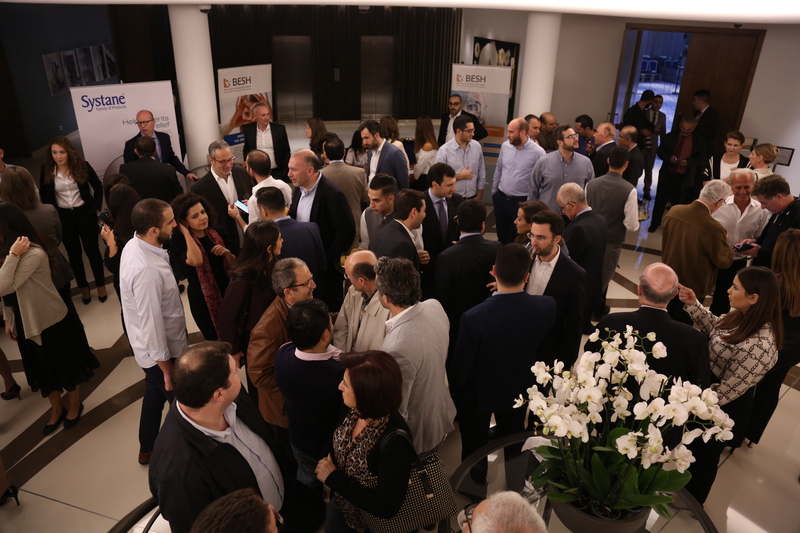 On November 8th, 2018 BESH held its 3rd annual Excellence in Ophthalmology Conference. This year we had a whooping attendance of 132 Ophthalmologists from across the country, it was our largest and most successful conference yet! 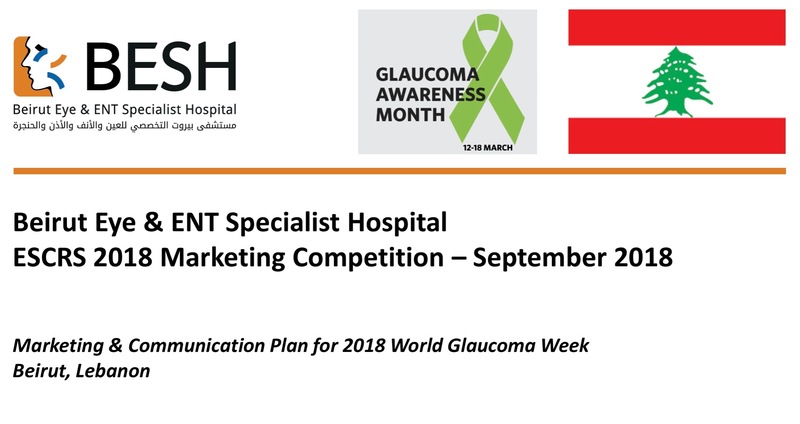 The Beirut Eye & ENT Specialist Hospital are pleased to announce they were awarded the first prize for the practice management competition at the Vienna 2018 European Society of Cataract & Refractive Surgeons (ESCRS). BESH was proud to partner with the ARCS foundation to provide eye care for Syrian refugees that currently reside in the Bekaa Valley in Lebanon. ARCS succeeded in raising funds to provide surgery for 56 patients, all of which have undergone surgery or are scheduled to do so at BESH. 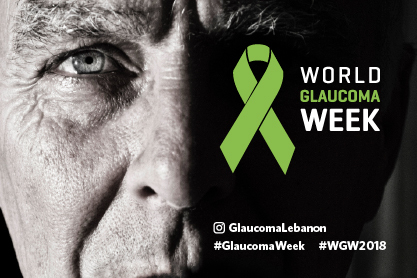 During the World Glaucoma Week (March 12-18 2018), BESH ran a campaign in Beirut, Lebanon to generate awareness about this prevalent disease. The campaign was launched with the collaboration of the Ministry of Public Health and over 600 patients were provided with free Glaucoma screenings at City Mall Dora. The campaign was a huge success and BESH would like to thank all those who participated! On December 14, 2017 BESH held its 2nd annual Excellence in Ophthalmology Conference. 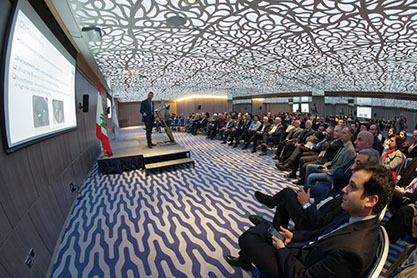 With an attendance of over 110 doctors across Lebanon, this year’s conference was a huge success!